From maintaining stadiums to cleaning corporate offices – we provide a full suite of services with thought for the environment and an eye for detail. 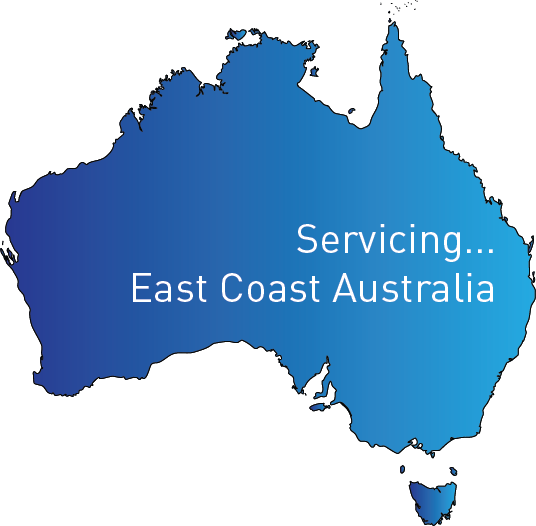 At VISION FACILITY SERVICES we don’t just manage facilities we care about them. We care about our environment and encourage all our sites and facilities to take a positive environmental approach. Industrial Cleaning & Sweeping Services. Rapid Response Unit for Emergency Cleaning Requirements.